With all the hustle and bustle of the season, I though that you all might like to get a few free printable tags. Mommy by Day Crafter by Night has several to choose from. 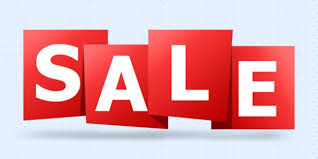 Just click on the link or right click and save as. Have an awesome day and please be sure to abide her terms of conditions. 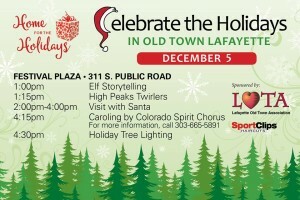 Home for the Holidays is such a fun family event in Old Town Lafayette. There is something for everyone! 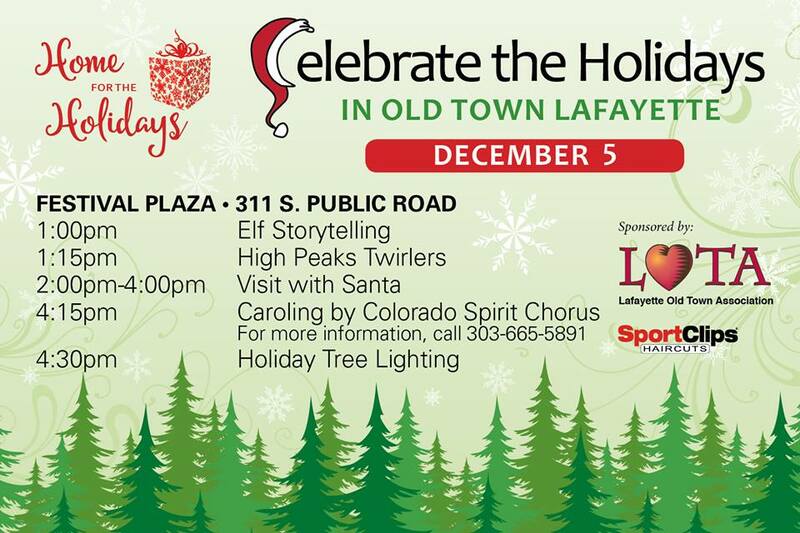 We would love to see you Saturday December 5th at Festival Plaza! 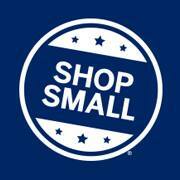 Shop Small Business Saturday is this Saturday November 28th. We will be giving away reusable Shop Small Business Saturday bag with purchase (while supplies last), in addition to a customer appreciation store-wide sale! 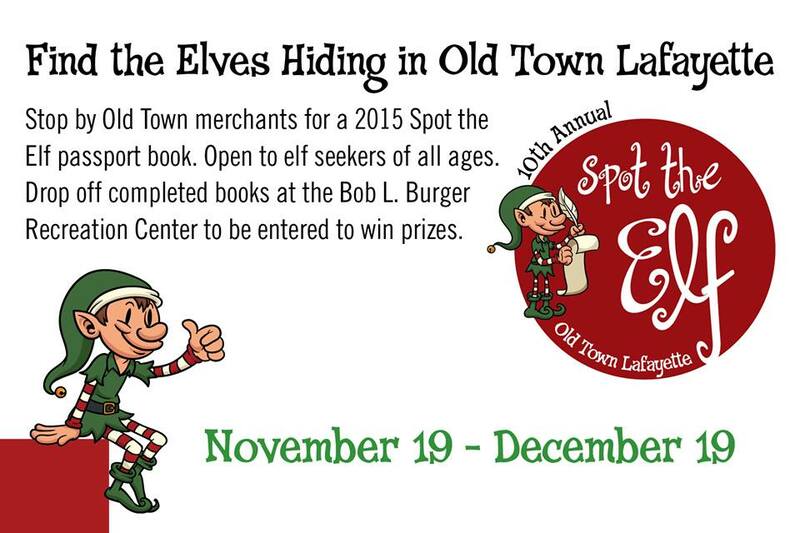 We appreciate your support of our small business and investing in your community!